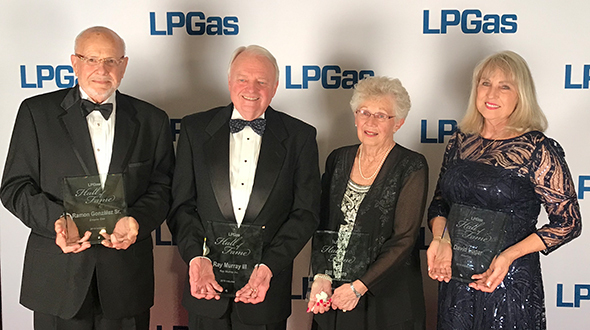 The LP Gas Hall of Fame will welcome four inductees into the Class of 2015 during a dinner and awards ceremony on April 10 in Atlanta. They are Glenn Miller (Miller’s Bottled Gas), James E. Bertelsmeyer (Heritage Propane), Stewart Kean (Utility Propane Co., World LPG Forum), and Charles “Charlie” Revere (Revere Gas). Click here for more information. Glenn Miller had a full-time propane retail business to run, but an opportunity was at his fingertips. The opportunity was nothing more than an idea at the time. Miller’s friend, Milford Therrell, devised the idea, which was to develop an industry check-off program that would generate millions of dollars each year for programs that promote propane safety, training and technology development and commercialization. Such a program would ultimately better Miller’s business, he thought, and it would lead to propane-gallon growth and increased visibility for the fuel across the United States. But taking a big idea like that and molding it into a multimillion-dollar enterprise required a few key ingredients. 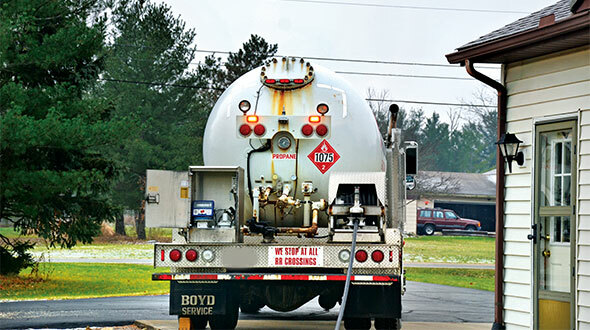 A propane industry check-off program required tremendous time and continuous action. It also required leaders who were willing to put the greater good of the industry before their own businesses. Such a program required leaders like Miller, who, along with Therrell, steered a multi-year effort that ultimately resulted in the 1996 passage of the Propane Education and Research Act. The bill created the Propane Education & Research Council (PERC), which continues to promote propane on behalf of retailers nearly 20 years later. 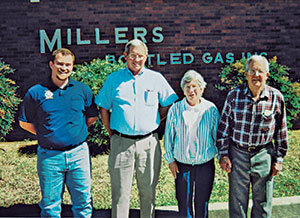 Glenn Miller, Miller’s Bottled Gas, is still involved in associations at both the state and national level. 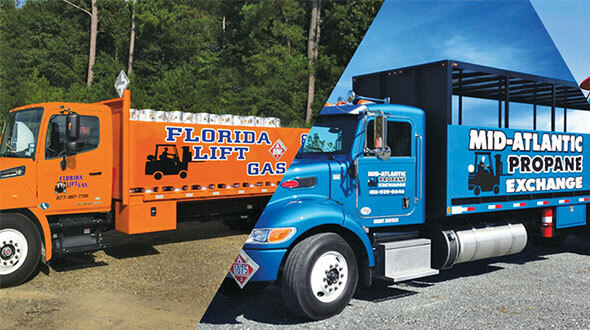 While Therrell used his platform as a National Propane Gas Association (NPGA) leader to rally the industry into pushing legislators to adopt a check-off program, Miller promoted the program through constant conversations, letters, phone calls and visits to Capitol Hill. 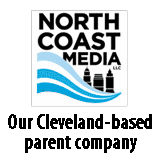 “At one time I was probably spending 30 to 40 percent of my time just trying to promote PERC within the industry and convince people what we could do with grassroots efforts,” Miller says. Miller brought an understanding of politics to the effort, as well as the belief that the industry was capable of receiving congressional support if retailers became open to the idea. Miller developed his political acumen from several relatives. His father, Preston, who founded Miller’s Bottled Gas in 1945, was a city councilman. An uncle served in Kentucky’s state House of Representatives for about 30 years, Glenn says, and a brother served in the state Senate for 13 years. 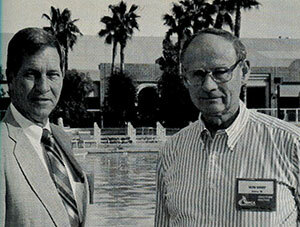 Glenn Miller, pictured here with Glenn Sharp, in an LP Gas archive photo from the 1980s. Still, before PERC, most propane retailers didn’t realize they had the power to persuade governmental officials. Glenn’s wife, Joan, who’s involved in the family business, agrees. Convincing propane retailers to visit their congressperson wasn’t an easy endeavor, though. Miller’s Bottled Gas, located in Bowling Green, Ky., is a family business whose roots trace back to 1945, when Glenn Miller’s father, Preston, founded it. Retailers eventually overcame their fear. But long before retailers visited Capitol Hill to push an industry check-off program, Miller was actively trying to raise money for a program that promoted the industry. But then Therrell envisioned a check-off program – one in which a fraction of a cent of every propane gallon sold supported the promotion of propane. Miller bought into the idea, and he actively sold its merits. Progress was slow to come, though. Joan estimates that six or seven years passed between the time Therrell thought up the concept and the time PERC was created. 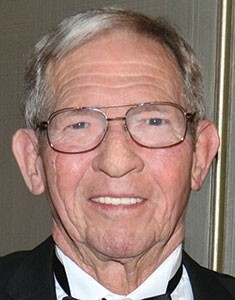 Jimmy Reynolds, a retired Alabama propane retailer who owned Reynolds Gas & Appliance Co., was active in check-off program discussions during those years. Miller was a significant driver of the program, Reynolds says, adding that retailers were initially skeptical about its viability. 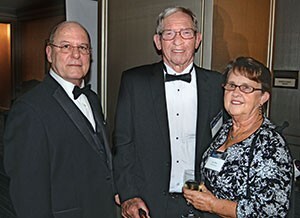 Glenn Miller, surrounded here by his wife, Joan, and Propane Education & Research Council President and CEO Roy Willis, at last year’s LP Gas Hall of Fame Induction. “We just kept hitting them with facts and figures and the need for it,” Reynolds says. Miller was always there to see PERC through, says Squibb-Taylor’s Sonny Miles. Joan helped to protect Miller’s Bottled Gas during those years, Glenn adds. She assisted him and Therrell in their PERC efforts, unbeknownst to many within the industry. Joan also handled a number of PERC responsibilities for Glenn and others, he says. Miller says PERC enhanced his experience and success as a propane retailer. Glenn’s experience and success as a propane retailer was enhanced because of PERC, he says. Some of the technologies PERC has commercialized have helped Miller’s Bottled Gas and others experience growth, he says. Enhanced propane safety is another benefit of the effort Glenn and others put forth on PERC, Joan says. Glenn also helped to change the industry’s approach to governmental officials through the multi-year PERC process, Joan says. 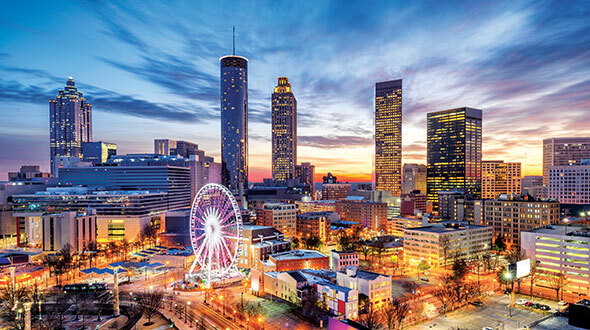 “Long before [NPGA] did Propane Days, Glenn and some others who were committee chairmen at the state association made trips to Washington,” she says. Joan adds that Glenn’s involvement as an industry lobbyist dates back to the 1960s. Glenn has always been highly visible within the Kentucky Propane Gas Association (KPGA), and he’s still involved in the state association to this day. 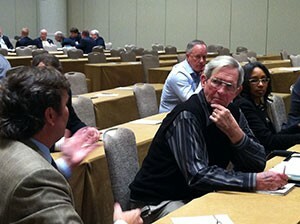 Glenn supported other propane retailers over the years, as well. Another Kentucky retailer, Mike Rilling of Midwest Bottle Gas Distributors, says Glenn is always thinking about the industry’s future and encouraging other retailers to be proactive in supporting it. 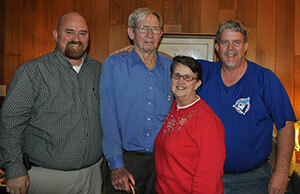 “Glenn was one of the cornerstones of PERC. He kept everybody on track.” – Jimmy Reynolds, Reynolds Gas & Appliance Co.